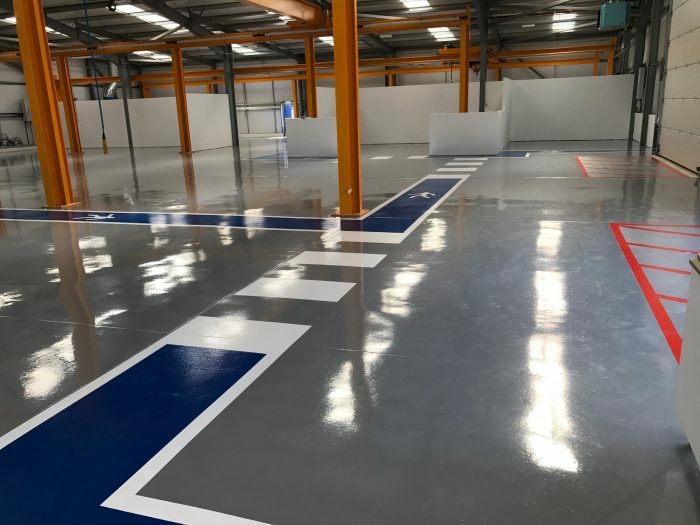 Impact Flooring Services Ltd are providers of epoxy resin flooring applications to industry, which are tailored to the individual working environment. 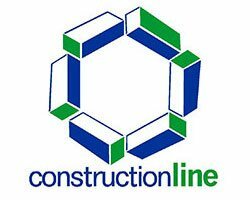 We provide polyurethane, epoxy and polyaspartic resin flooring services for the industrial and commercial sectors across the UK. Our industrial resin flooring is the ideal flooring solution for industrial and commercial workplaces due to the reliability and durability of a wide range of resin systems that we supply and install. A bespoke resin flooring solution can be designed for almost any situation to create a workplace that is clean, bright, aesthetically pleasing, easy to clean and very hard wearing. The ethos at Impact is to continuously strive to provide first class resin flooring systems, coupled with top quality service and after sales care. To this end, we provide the complete flooring package, including the installation of stainless steel drainage systems, concrete kerbs with resin coved skirting’s, floor trims and edgings and of course epoxy, polyurethane and polyaspartic flooring systems ranging from floor coatings through to heavy duty specialist floor screeds. We are happy to provide expert advice on the best epoxy, polyurethane and polyaspartic resin flooring system to suit your specific needs and industry. We are epoxy, polyurethane and polyaspartic resin flooring specialists and we provide a wide range of resin flooring solutions, across many industries and sectors, from industrial epoxy floor painting in areas such as manufacturing and warehousing, to heavy duty polyurethane and epoxy resin flooring in the food, pharmaceutical and health care industries. From refurbishment of existing floors through to new build, Impact Flooring will work with you to specify a system that best suits your requirements. Food factory flooring is a particular speciality of Impact Flooring, with many satisfied customers, including the likes of Pork Farms, Muller Wiseman and Dawn Foods. Here at Impact, we understand the specific needs of the food industry, such as very limited windows of opportunity to get projects completed, the need for completely dust free preparation methods and the requirements of high care – low care separation of both the flooring and drainage systems. 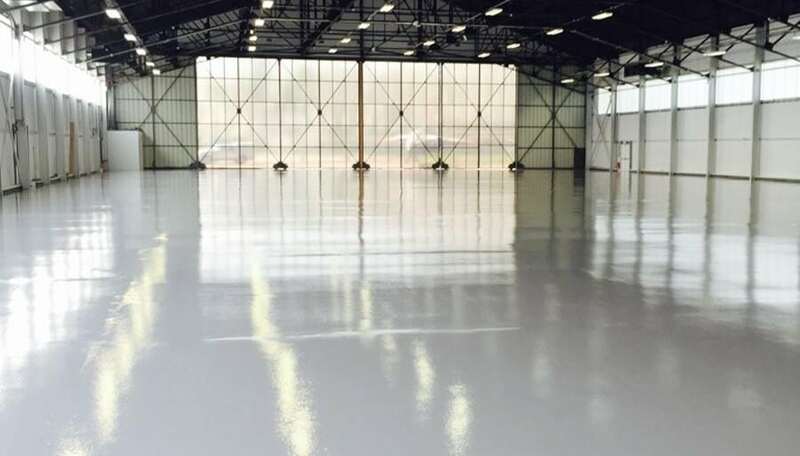 Epoxy and polyurethane flooring systems are a requirement within this industry in order to comply with health and safety and hygiene laws and regulations. We have successfully completed many projects, big and small, within this industry including dairy, cooked and raw meat production, breweries, bakeries, fruit and vegetable preparation and packing and also many associated industries such as food packaging, which of course have the same regulations. Health and safety is a major part of the workplace nowadays and the resin flooring industry is at the forefront of this, providing epoxy, polyurethane and polyaspartic flooring systems that can prevent slips and falls and provide designated gangways and signage to ensure pedestrian and vehicle separation. 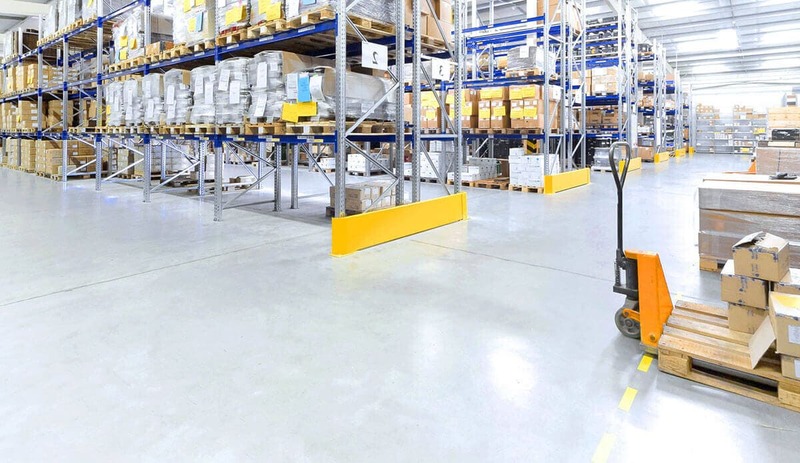 With many of our customers requiring varying grades of non slip industrial flooring to provide a safe working environment for their staff, all of the systems that we provide can incorporate this requirement. Whether you need anti static resin flooring, stainless steel drains, decorative epoxy flooring, or a simple cost effective resin dust proofer, Impact Flooring will design and install a solution to suit your needs and budget. We have a highly skilled team of workers, with many years experience in the resin flooring industry, who carry out the flooring installations to the highest possible standard. The whole package with Impact Flooring is ‘in house’. We carry out all our own preparation, installation and after sales care, without the need for outside sub contractors, which has allowed us to build up a fantastic reputation over the years with clients such as Rolls Royce, Jaguar Land Rover, Muller Wiseman and many other household names. We have provided our resin flooring services across many different industries. Each industry has its own requirements for various different types of epoxy or polyurethane flooring. We can tailor your resin flooring to suit your needs. Choose your sector below to see how we have worked in this area. From initial survey to project completion, the quality of our service is our number one priority. We will ensure an expert specification for your flooring needs, the installation will be carried out by our own highly skilled, trained and experienced personnel, with the sole aim of providing you with a flooring solution suitable for your operational requirements. Here at Impact, our experience is key to providing the perfect flooring solution. Our specification team have in excess of 70 years combined experience in all types of resin flooring. All of our floors are installed by our own directly employed workforce, ensuring that we have total quality control over every aspect of every project we undertake, with an experienced, dedicated project manager assigned to each installation. 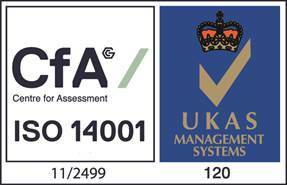 Experience tells us that there is no such thing as a standard floor or a standard solution to flooring requirements. We will carry out a detailed survey of the floor to be treated, taking into account all relevant site conditions, which are very often unique. We’ll talk to you to establish your requirements before offering a detailed specification designed to give you the flooring solution suited to your needs. Impact Flooring are approved contractors of all Resdev flooring systems, they have completed many complex and demanding installations, resulting in end user satisfaction due to their work ethic, skill and professionalism. 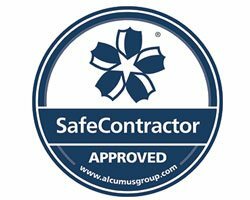 Resin Surfaces Ltd is pleased to be associated with a contractor of the calibre of Impact Flooring. The high standards that they achieve on each individual project are commendable within this industry. 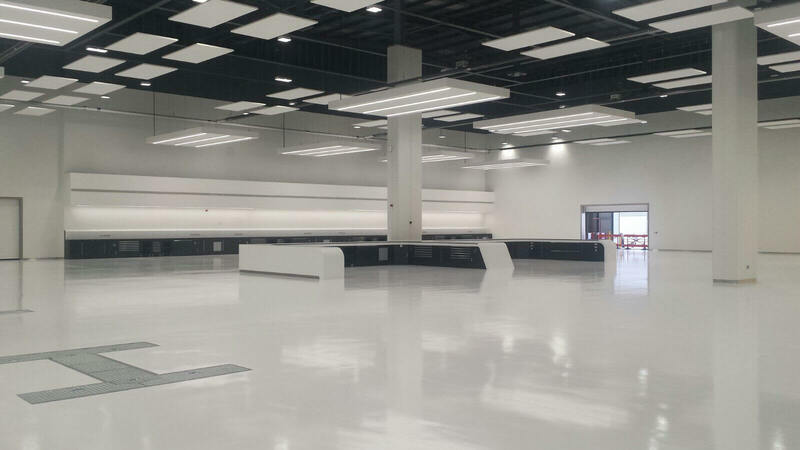 We required a long term solution to problems associated with industrial flooring within the Centenary Business Centre complex. Impact Flooring responded to our enquiry speedily, provided constructive and expert advice on reme- dial work necessary, within the cost parameters that we had established. The work was carried out, so as not to interfere with the normal working circumstance of the cen- tre. Despite these constraints, the Impact Flooring team co-ordinated their activities in line with our require- ments, in a safe efficient manner. From our experience, we can only endorse the professionalism and quality of the work and the workforce of this customer focused business. Impact Flooring came to see us on time, completed the project exactly to specification, left no mess and called immediately after the project was completed to ensure that we were happy. I also feel confident that if anything had been wrong they would have come back and corrected it immediately. I would have no qualms in recommending them to anyone as they did such a brilliant job and provided such a great product solution that we will definitely be giving them more work in the near future. I have had many years of experience working with flooring companies and to date Impact Flooring have been outstanding with regards to their understanding of the work to be undertaken and how to arrive at a durable floor application which lasts the test of time without issues. The crew are all very professional and above all work well with other contractors. Nothing is too much trouble. We were a little sceptical at first as to whether any product could meet our requirement after the problems we had with our flooring. The team from Impact Flooring I can honestly say were second to none and did everything possible to work alongside us and accommodate our requirements. I only wish all suppliers provided that level of service. Work carried out was of the highest quality and arranged to work around our day to day operations. Impact Flooring presented us with a range of solutions at extremely competitive rates. I would have no hesitation in recommending them to other companies or using them again at our other sites. On costing, performance and project management involved in laying the flooring systemI could not fault Impact Flooring. We had another solution from them previously and when this area was in need of attention, we were confident and delighted to invite them back to resolve it for us. I would like to say all my dealings with Impact Flooring have been very positive. From the initial survey, where information and advice was always professional to the completion of the job, they are people who know what they are doing. Their pricing – I believe I have always paid a fair price for quality work. In these budget driven days Impact Flooring Services have always been very understanding. It must be said you can have a good banter with the workforce as everyone knows what they are doing no issue is a problem. 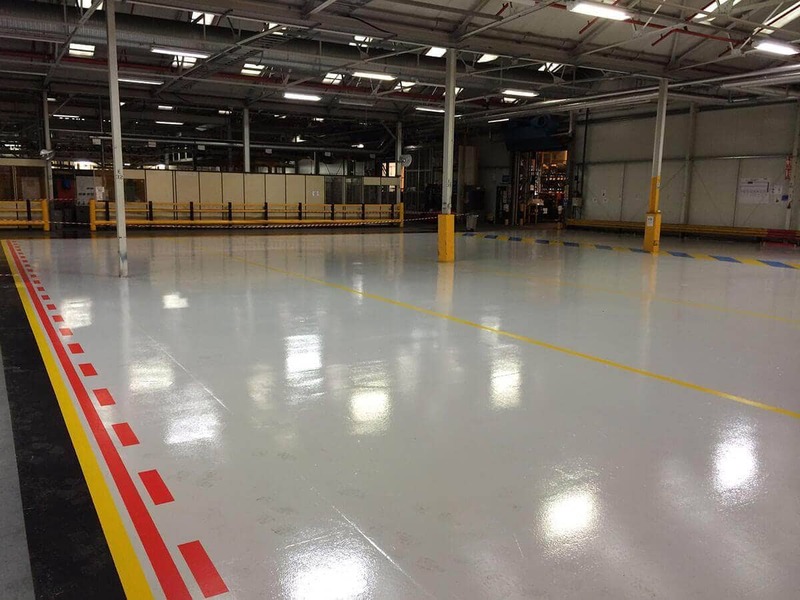 Impact Flooring laid a new anti-static floor for our specialist coating plant at 3M Hillington. After just spending £1.2 million on upgrading the coating it was decided to complete the project with an anti-static flooring system. Dust contamination was a concern at the time, but with the equipment that Impact used and the skill of their work force there was no need to worry. The result was a hard wearing and functional floor that put the finishing touch to a major refit project. Within the Food Industry and to include RTE (Ready to Eat) applications, flooring quality is of critical importance in relation to Load and Bacteria control. Over my long career I’ve had a number of bad experiences but now I have found a flooring partner who I can trust and who understands food attire requirements and the prevention of contamination in production environments. Impact Flooring have carried out work for Biffa Waste Services for the past Seven Years, from tank linings to bund repairs. They have carried out numerous large projects and are both professional and competitive in their approach to work. All of their staff are very Health and Safety conscious and act in a manner accordingly. Their staff never leave site until the Site Managers are 100% happy with their work. I would highly recommend Impact Flooring. Impact have been our contractor for flooring in the Beeston factory for several years and in this time we have undertaken major refurbishment of the site. As the factory produces fresh chilled products it is impossible to have factory shutdowns, so the work has had to be completed whilst the factory has continued to operate, this is achieved by the segregation of areas to allow the contractors to work and be isolated from the production areas. 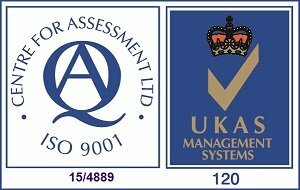 This process makes working conditions and hours very difficult and Impact have always worked with us in a professional way and always achieve a first class job. It must be said that this is achieved by their teams who are excellent and work round the problems and other contractors. I have no hesitation in recommending Impact. To read our full range of testimonials please click below. What Can Impact Flooring Offer You?